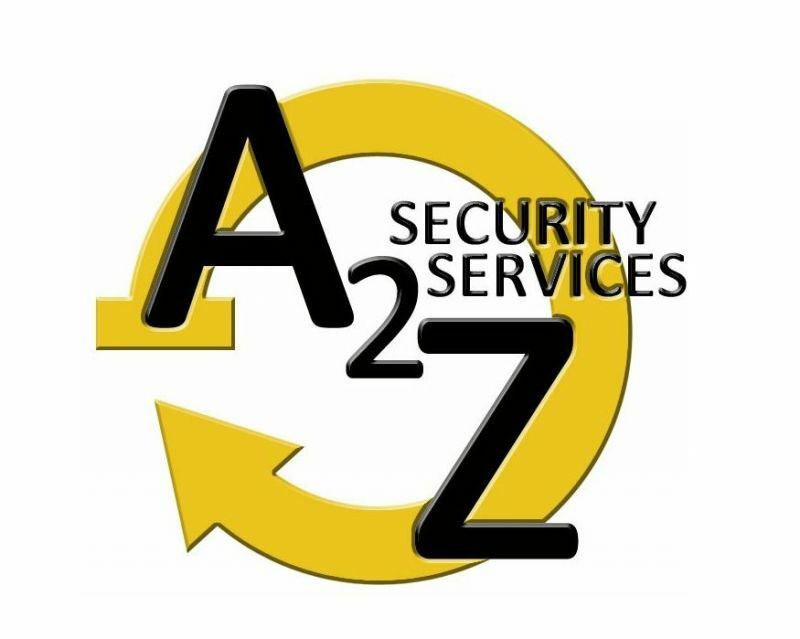 A to Z Security Services LLC is an acclaimed firm of private investigations and security professionals with a reputation for both effective solutions and the use of innovative technology. 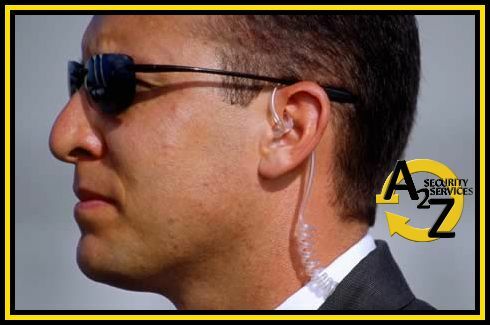 We specialize in providing private investigations and armed and unarmed security specialist services for bank escorts, corporate building security, residential complexes, healthcare facilities, construction sites, HOA's, retail venues, automotive dealerships, weddings and event security. 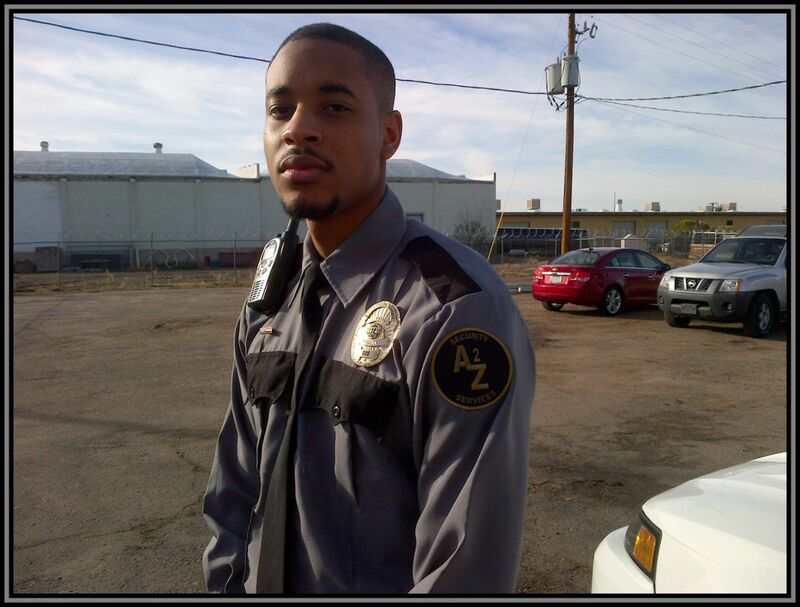 For all your security needs, please feel free to contact us today! 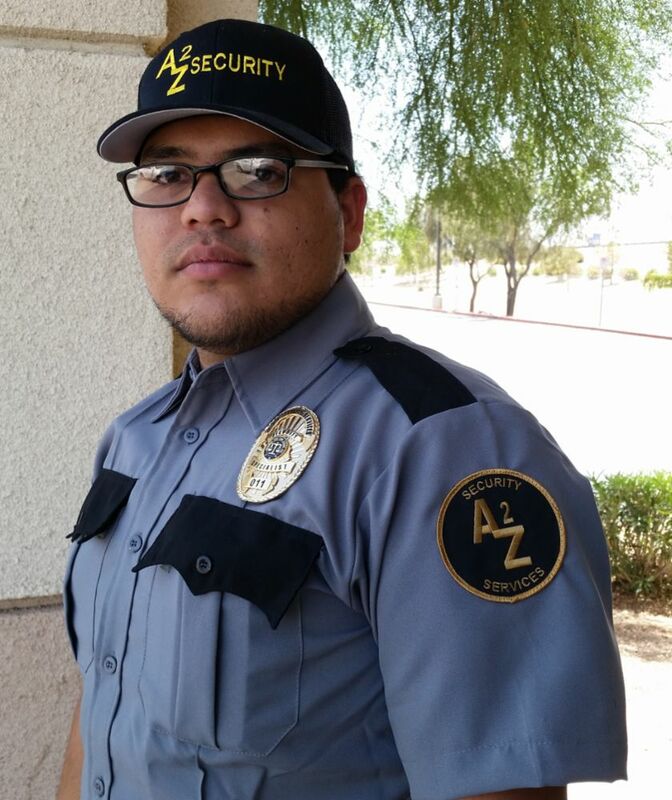 A to Z Security Services LLC specializes in provind unarmed and armed security guard services to businesses and the residents of Arizona. 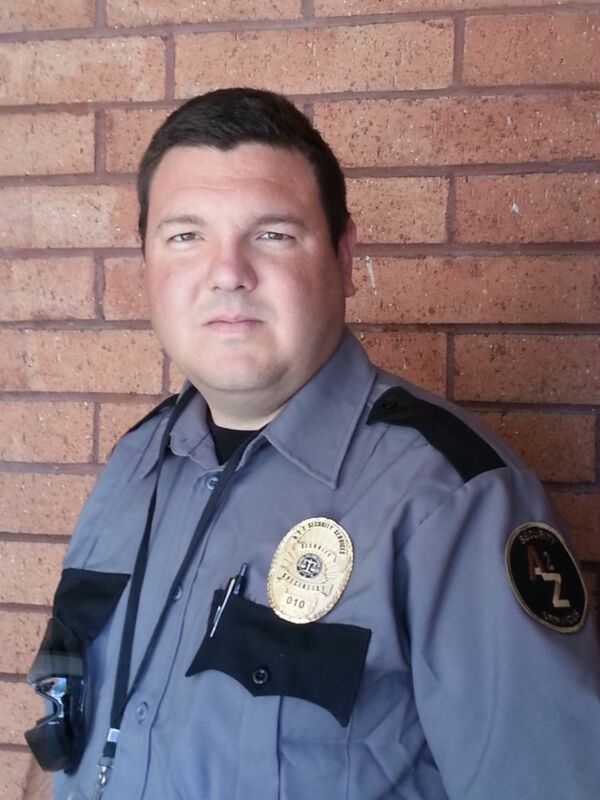 Phoenix,	Mesa,	Chandler,	Glendale,	Scottsdale,	Gilbert,	Tempe,	Peoria,	Surprise,	Avondale	and other cities within 60 miles of Phoenix.,	Goodyear,	Sun City,	El Mirage,	Sun City West and Fountain Hills	. 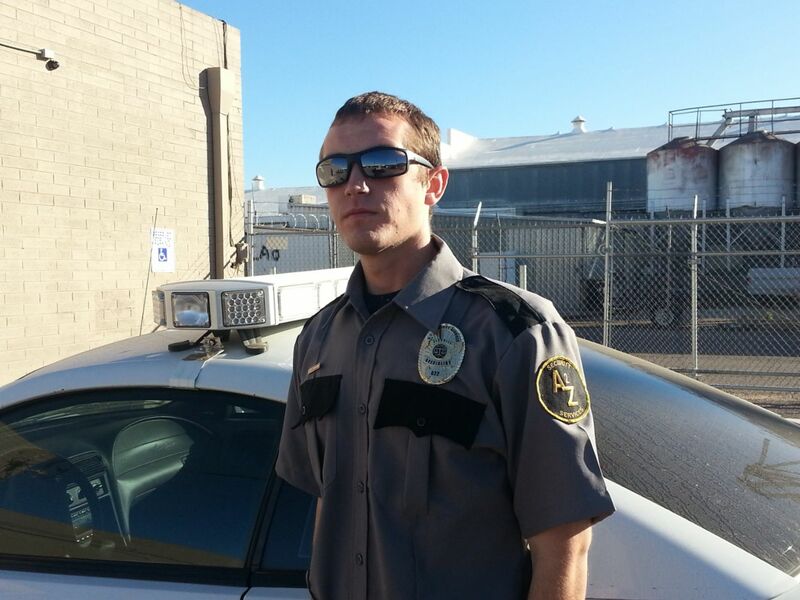 Is your agency licensed by AZDPS? 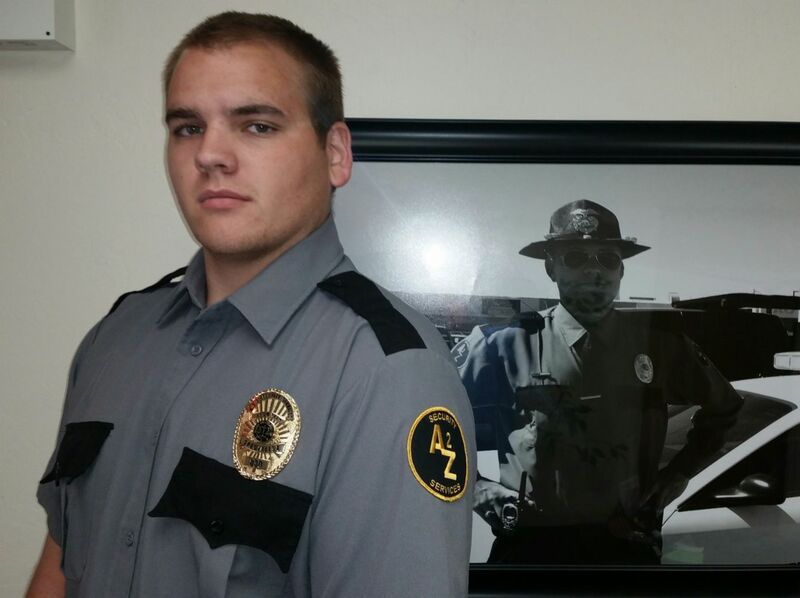 What training do your security staff have? 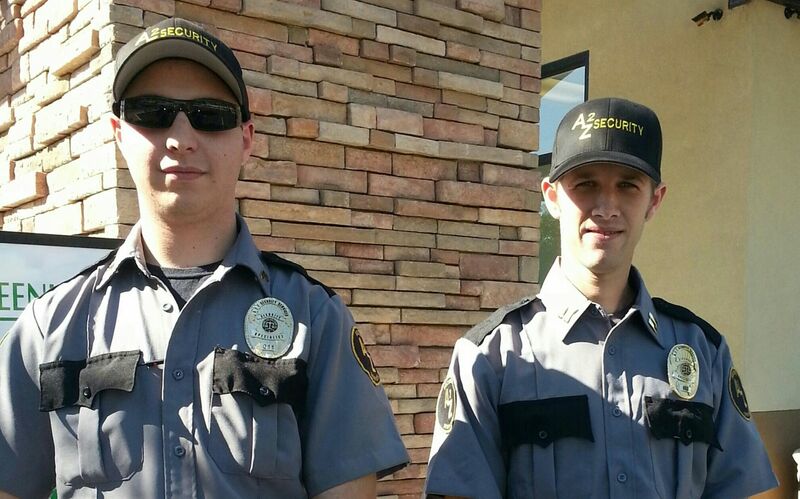 Do your security staff undergo background checks? 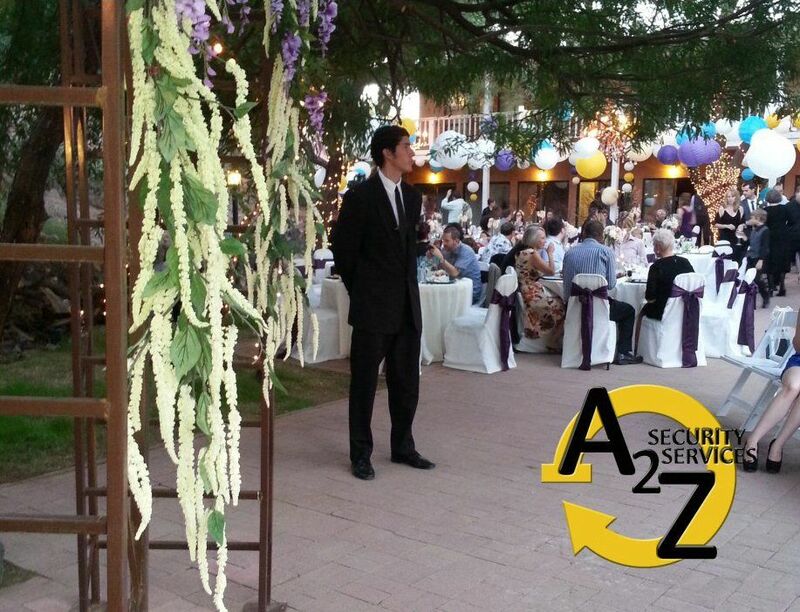 A to Z Security Services LLC conducts a debriefing with the client after the conclusion of every contract. 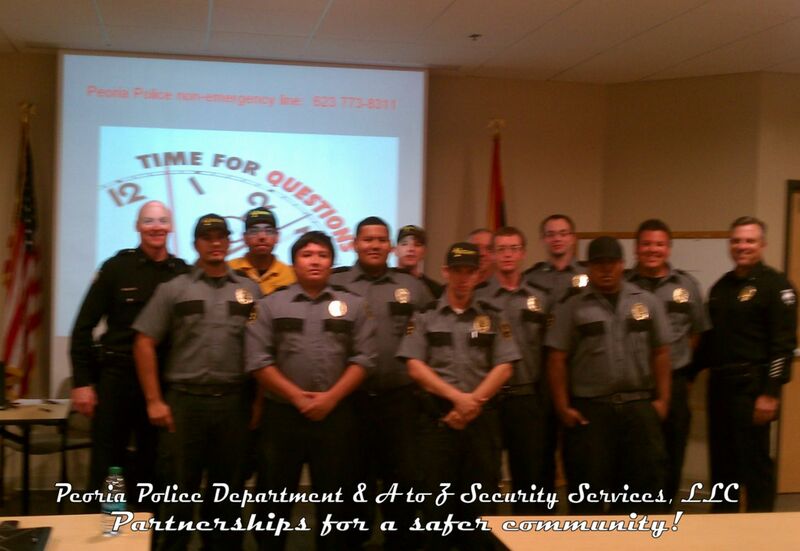 An assessment of the event and any incidents will be provided, as well as recommendations for future events. 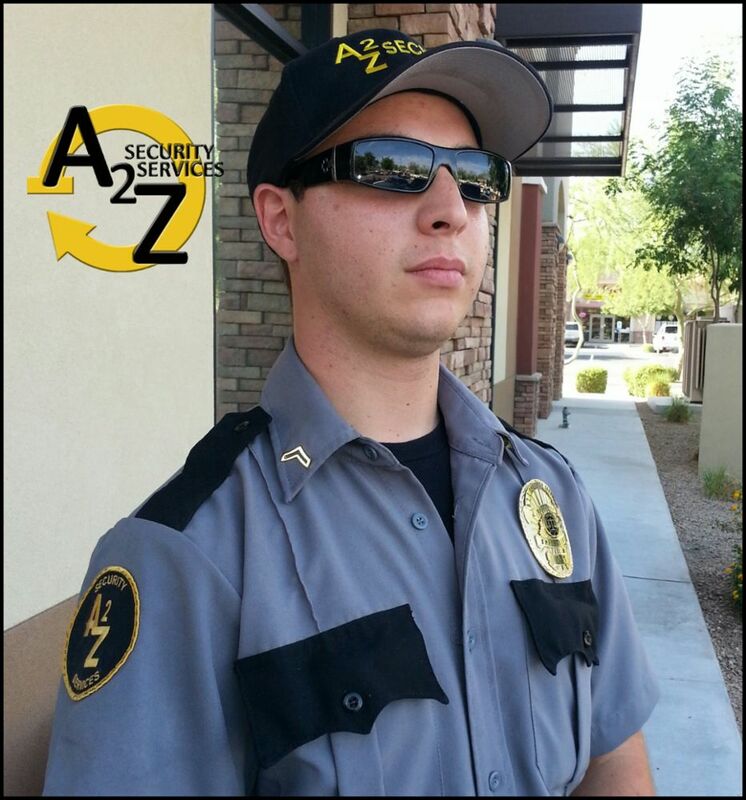 A to Z Security Services was founded by two seasoned veteran security professionals who wanted to provide high quality services to businesses and residents in Arizona at cost-effective pricing. 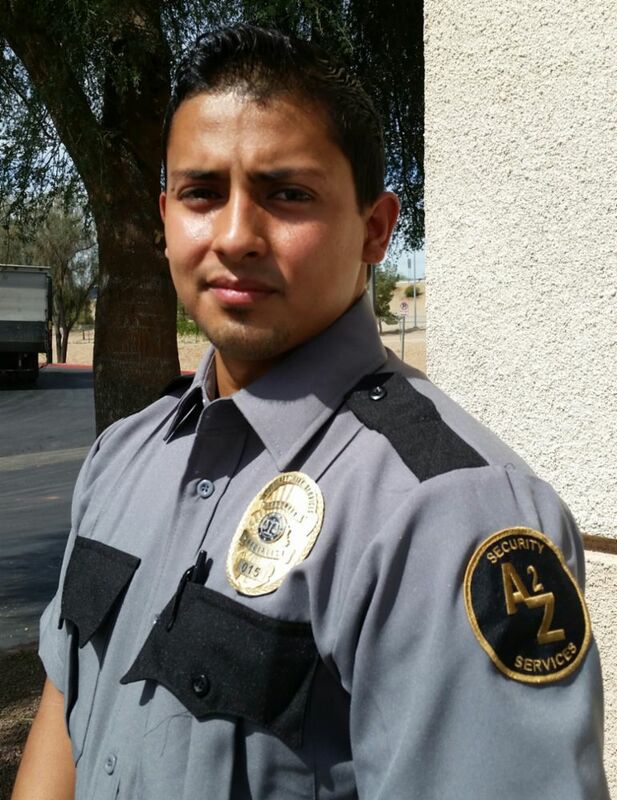 Fixr has validated the email provided by A to Z Security Services LLC. 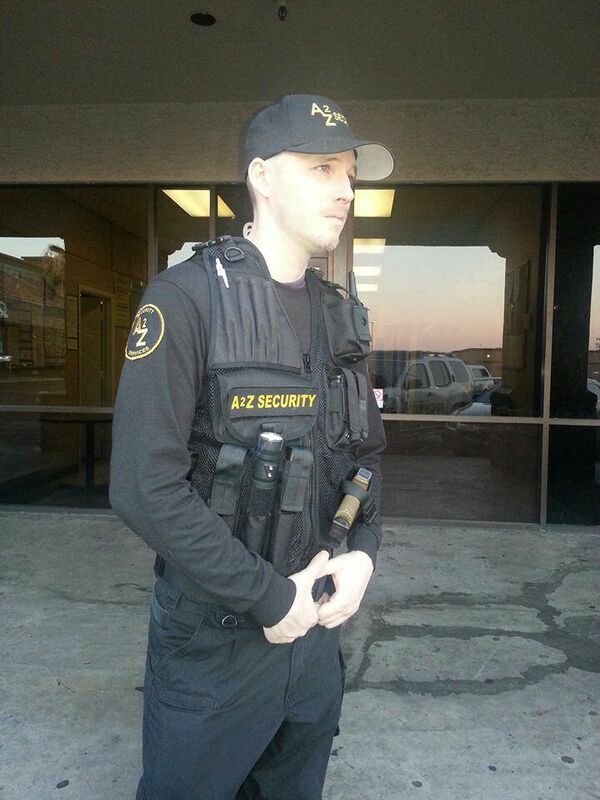 Fixr has reviewed the content provided by A to Z Security Services LLC to match our community guidelines. 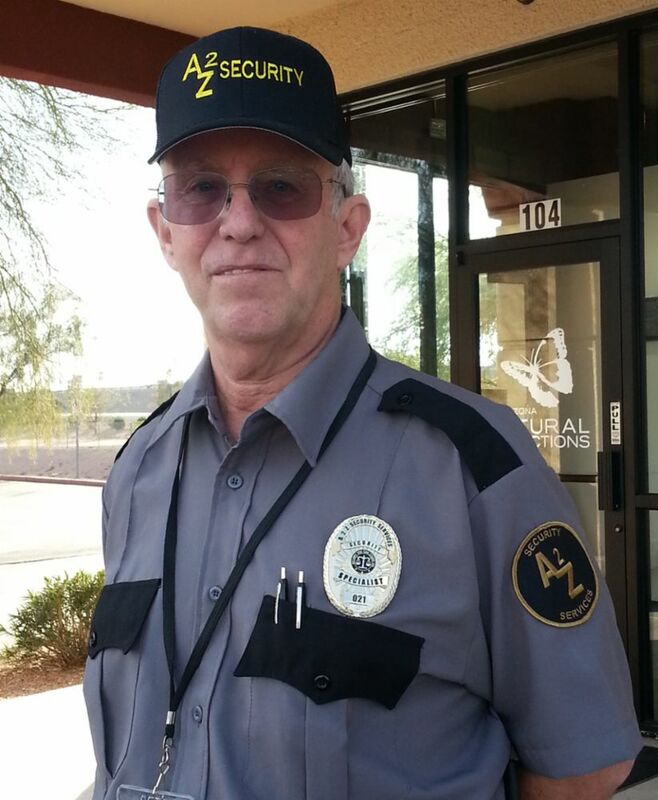 A to Z Security Services LLC has been rated with 30 experience points based on Fixr's rating system.